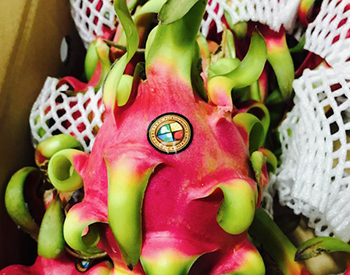 In today’s demanding, ever-changing produce industry, Charlie’s is committed to supplying high-quality conventional, certified-organic and specialty produce year round. Because we know how important it is for our customers to work with a partner that has the items they need in stock, we develop trusted relationships with growers, sourcing locally whenever possible to ensure we have a comprehensive selection of products while promoting freshness and reducing our carbon footprint. As leaders in the industry, we pride ourselves in our prompt service, our ability to volume buy, and our dedication to getting products first to market, all backed up by our satisfaction guarantee. 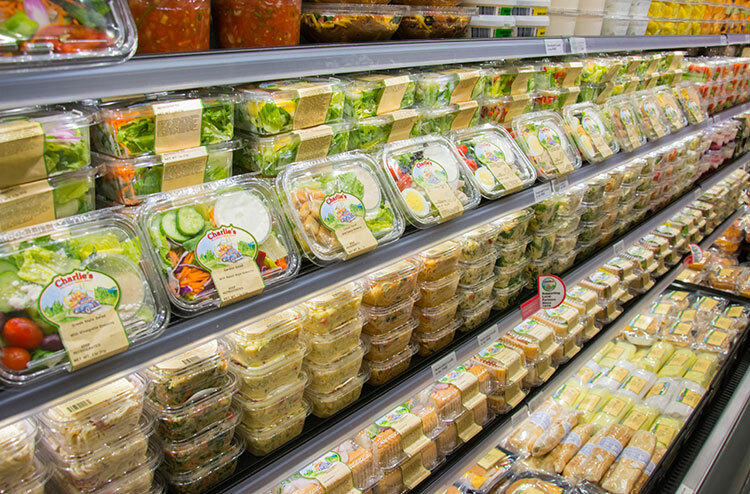 We are proud to supply the greatest variety of produce, from conventional and organic fruits and vegetables to fresh and custom cuts, prepared deli meals, grab and go items, microgreens and more. We seek to provide our partners with limitless potential and innovation to make their business thrive. We know that all lemons are not created equal. Each product has a story, a life cycle, a connection with an individual farmer or field. 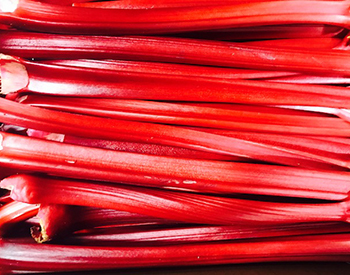 We offer an incredibly varied inventory showcasing every size, color, grade and brand of produce available. There is no limit to what our partners can order from Charlie’s. 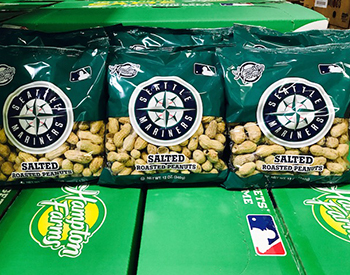 As the Northwest’s leading organic produce supplier, we shop the world to bring the largest selection of certified-organic produce to our customers. The organic sales teams and organic buyers within our Organic Department select products that meet the highest quality and freshness requirements, and won’t settle for less. Charlie’s Produce is your solution for organic products in the greater Pacific Northwest. Charlie’s Produce has been committed to buying local since 1978. 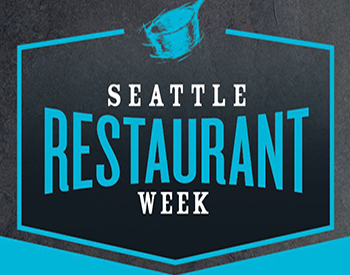 We’ve always been keenly aware of the close link between us and our region’s local farms. To us, working with local growers and supplying locally grown products to our customers is not only a priority, but also a cause we are steadfastly committed to. Our focus is to continually support local growers, helping get their products to market and promoting local agriculture in a responsible and sustainable manner. We believe buying local is, quite simply, the right thing to do. 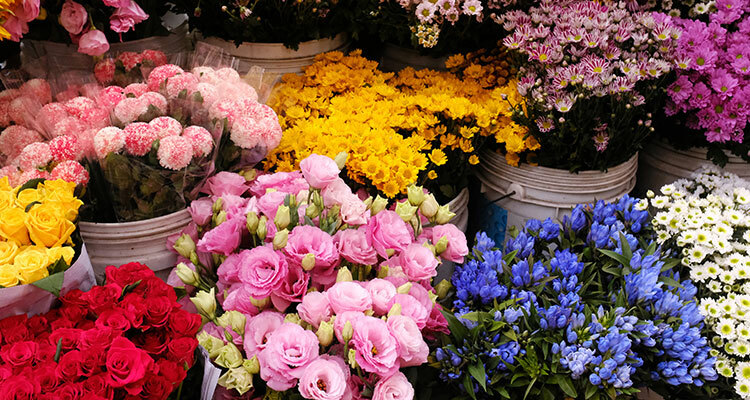 With a team of talented professionals, we put our customers’ floral needs first and strive to deliver consistently beautiful, high-quality cut flowers, bouquets, and blooming plants. Working with local and international expert growers to provide top-notch floral products to our customers is our priority. We continually collaborate with skilled growers who share our passion for and expertise in flowers and plants. The team at Charlie’s is the best choice to facilitate your floral needs. With Fresh Solutions, our fresh processing and food manufacturing team provides innovative solutions for the retail and food service industries. We process an abundance of options for cut vegetable and fruit items, party trays, grab-and-go vegetables and fruit, salsas, grab-and-go salads with protein or without, ready to cook vegetable kits, salad kits, and snack trays. At Farmbox Greens, we approach agriculture in an innovative way. As Seattle’s first indoor vertical farm to grow produce, we make fresh, local greens more accessible by using a small amount of space (just a few hundred square feet), efficient LEDs, and a climate-controlled environment to grow thousands of pounds of greens annually. 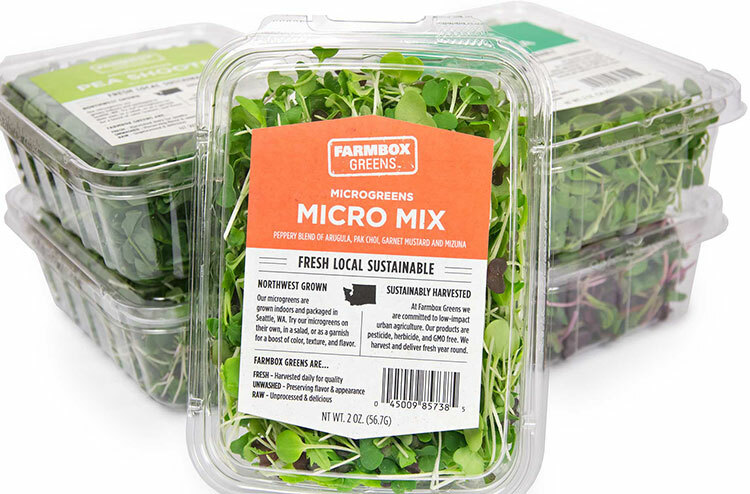 Farmbox Greens brings the freshest possible produce to your plate within hours of harvest. 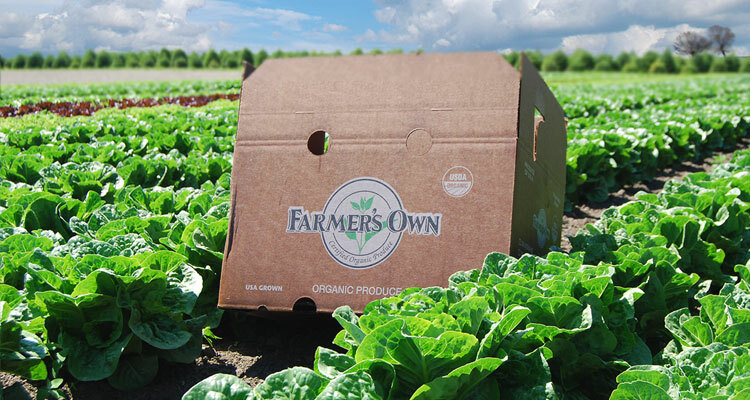 With our Farmer’s Own brand, we cultivate strong, lasting partnerships with growers to yield high-quality, seasonal, and certified-organic fruits and vegetables year round. We carefully hand select expert growers who hold our same high standards and values to promote mutual success. 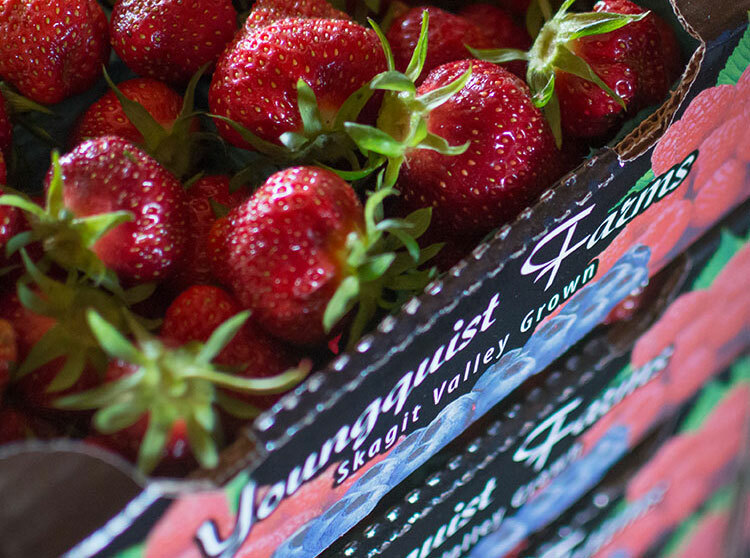 The Farmer’s Own brand is passionate about purchasing top-quality food. We strive to nurture local farms so we can nourish our customers. 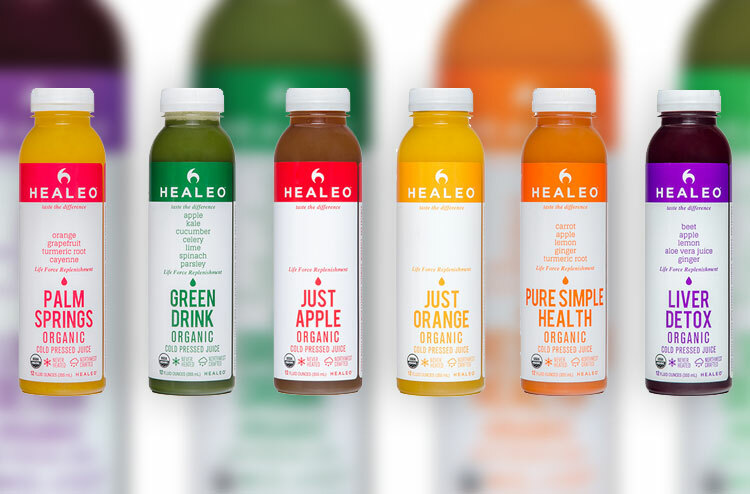 Healeo brings our customers the most nurturing nutrition under the sun. We invite you to try our delicious, locally crafted cold-pressed juices, raw salads, and potent superfood smoothies made from the earth’s purest ingredients. We guarantee minimally processed juices that contain organically grown ingredients free of chemicals and synthetic pesticides because your health and well-being is our top priority.